FiYah’s ‘Fragments’ was given a wash by duo Kyral X Banko last week, and it’s the sleazy banger experimental bass heads have been waiting for. Crafting uptempo rhythms with speed, a firing of arpeggiator synths let us know right away to expect some massive sound design. The newly Denver based duo have built a solid reputation from their dynamic live performances and polished production skills, and their latest release shows there is much more to come. ‘Fragments’ delivers hyper glitch breaks while serving up plenty of drops to bang your head; the driving percussion and heavy 808 patterns create a wormhole soundscape for the listener to fall into. Around 2:10 Kyral X Banko remind you to ‘Pay Attention!’ as the track whips back around for another nasty drop. 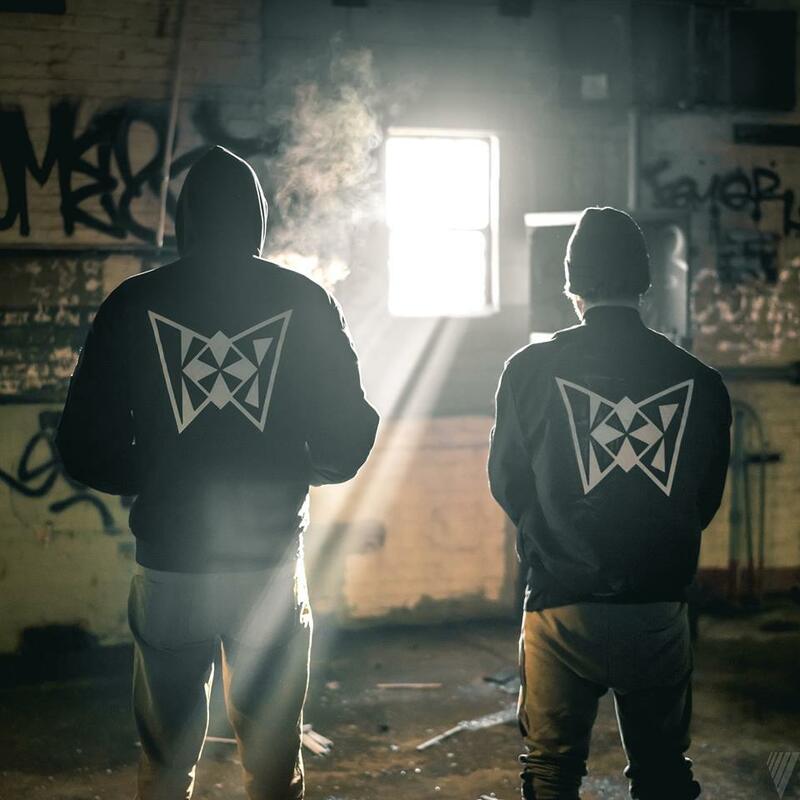 Keep updated on all things Kyral X Banko and stream their tune below!